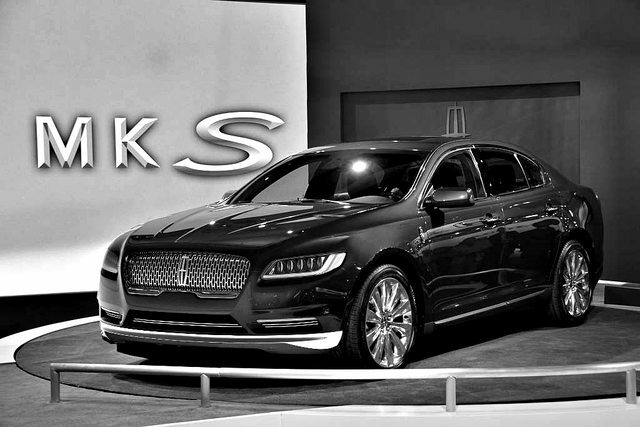 Ford Inside News Community > Discussion Area > Lincoln Discussion > 2017 Continental Spied Uncovered! Re: 2017 Continental Spied Uncovered! I am hoping for yet another Town Car. Me too!!! Although I'm really loving this new Continental. 2b2 and mercury_1988 like this. This new Continental seems like a much better Town Car replacement than the MKS/MKT duo. mercury_1988 and Bloggin like this. I would love to see what the MKS would like like with the new grill grafted on it. Last edited by gjrip; 12-18-2015 at 11:05 AM. Looks SOOOOOO much better (edit: ) than the past MKS, not Continental. Not even close. 2b2, mercury_1988, hbmf3 and 4 others like this. Last edited by gjrip; 12-18-2015 at 11:34 AM. It seems like a new MKS should become Lincoln's RWD/AWD 3-series competitor. Hmm not sure I follow. You want the MKS to be smaller than the MKZ? MKZ is larger than the 3 series. From the beginning, it has been the profile of the MKS that I've had issues with. 2b2, mercury_1988, cougs95 and 5 others like this.